Hon. Eng. 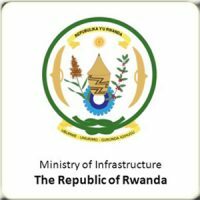 Jean de Dieu Uwihanganye was appointed on 30 August, 2017 as the Minister of State in charge of Transport in the Ministry of Infrastructure (MININFRA). He is an Engineer by profession and Certified Project Manager of the Association of Project Management (APM). He obtained his Bachelor’s degree of Civil Engineering from University of Rwanda (2007-2011). Eng. 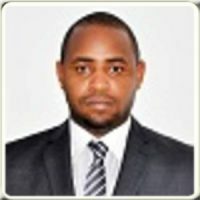 Jean de Dieu Uwihanganye holds a Masters in Construction Project Management from Manchester University, School of Mechanical, Aerospace and Civil Engineering (2013). He is a construction business leader with experience in both operational, research, academic, managerial and leadership roles in construction project business in developing countries. Prior to his appointment, he managed and led various construction projects and held successive positions at NPD Ltd as Director of Business and Planning (2016), Director of Construction and Engineering Services (2016), Project Manager (2014-2015) and Project Director for joint Venture Projects (since 2014). Eng. Uwihanganye is also member of committee in charge of professional development and research of Institution of Engineers of Rwanda (IER).